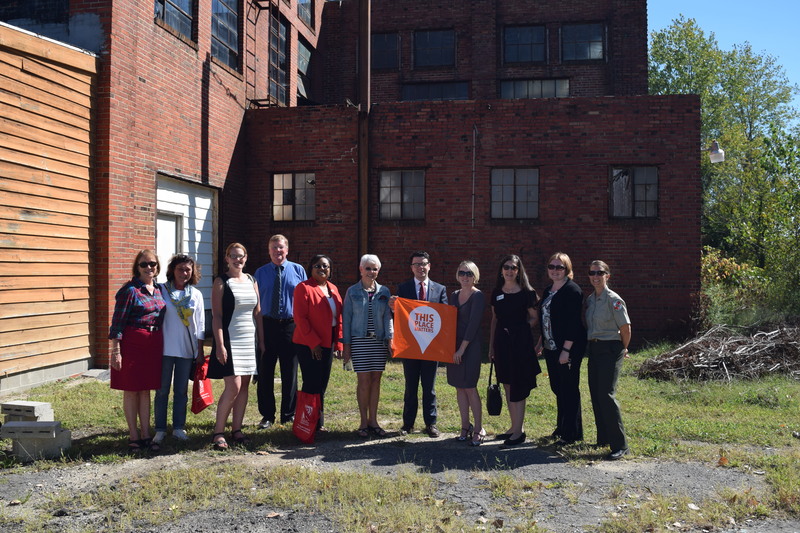 In the shadow of the historic Phillips Packing Plant in Cambridge Maryland, Preservation Maryland joined with preservationists from across the state to announce the creation of two diverse coalitions: the Campaign for Maryland History and the Maryland Historic Tax Credit Coalition. The Campaign for Maryland History, jointly led by Preservation Maryland and Historic Annapolis, Inc., is requesting a state appropriation of $1.5 million in the next state budget to be split evenly between the three major history and preservation grant programs; capital, non-capital & museum advancement, to spark a renewed interest in the history of this state and create a meaningful catalyst for heritage tourism. All three grant programs have gone unfunded since 2010. 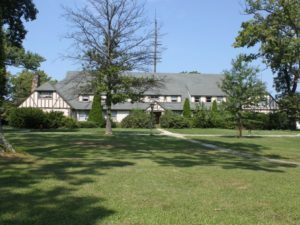 The Maryland Historic Tax Credit Coalition is requesting a $30 million appropriation for the Sustainable Communities Tax Credit, that’s the official name for the program – a 20% tax credit on qualified historic rehabilitation projects, as well as re-authorization of the credit itself in 2017. 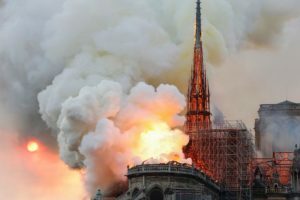 Today, the program is funded at just $9 million – a 90% cut since its creation in 1996. The focus of both coalitions remains working with the Hogan Administration to include these priority programs in his upcoming budget. 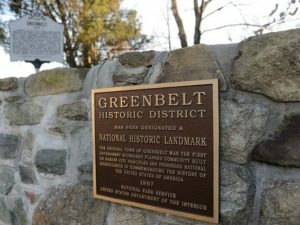 Toward that goal, Preservation Maryland has begun collecting information on unfunded preservation projects across the state to underscore the need for these funds. If you know of a preservation, museum or rehab project in need of funding – as we know there are many, please visit fill out this simple form so that we can monitor funding needs across the State.